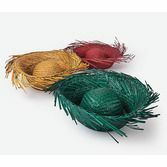 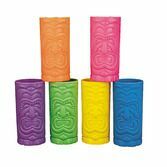 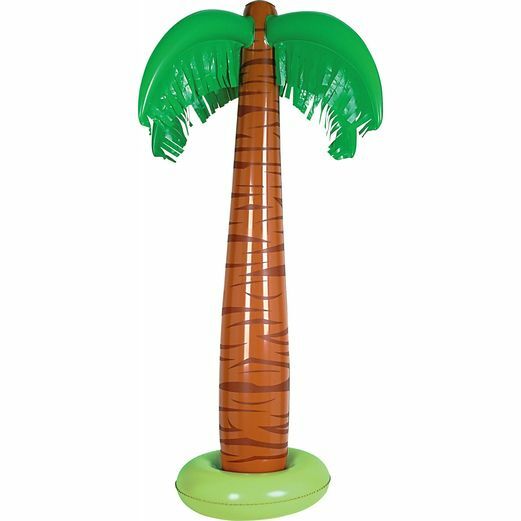 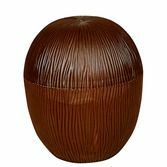 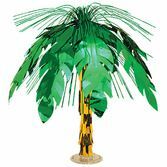 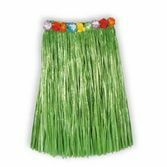 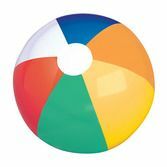 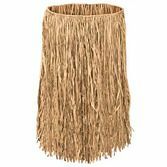 Create a spectacular Luau party by decorating with this 34" Palm Tree Inflate. 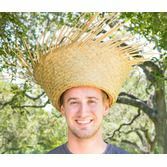 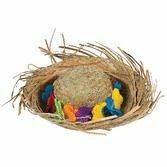 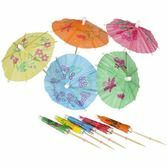 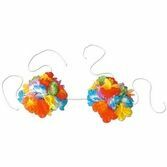 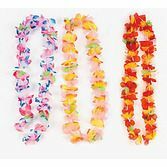 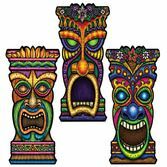 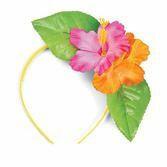 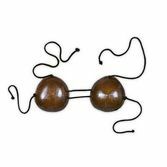 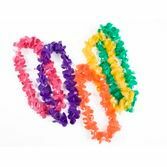 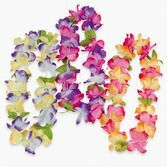 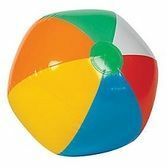 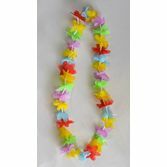 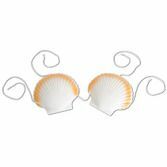 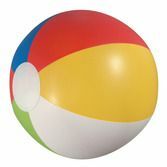 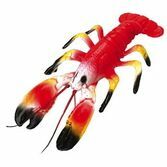 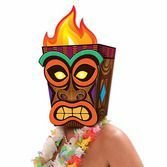 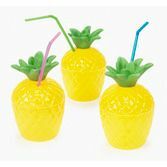 This is a great prop for a party entrance or can be used as a prop in a tropical scene or background. 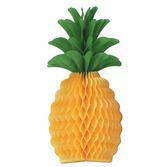 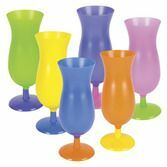 This also can be used as a large party table centerpiece.